The Memphis Grizzlies are making a change on the bench. In addition, the franchise reassigned general manager Chris Wallace to a scouting position and vice president John Hollinger is slated to move over to a senior advisory role with the team. According to Shams Charania of The Athletic, Bickerstaff did conduct exit interviews with members of the Grizzlies on Thursday. However, the front office met with Bickerstaff shortly after that and informed him that he would not be returning. 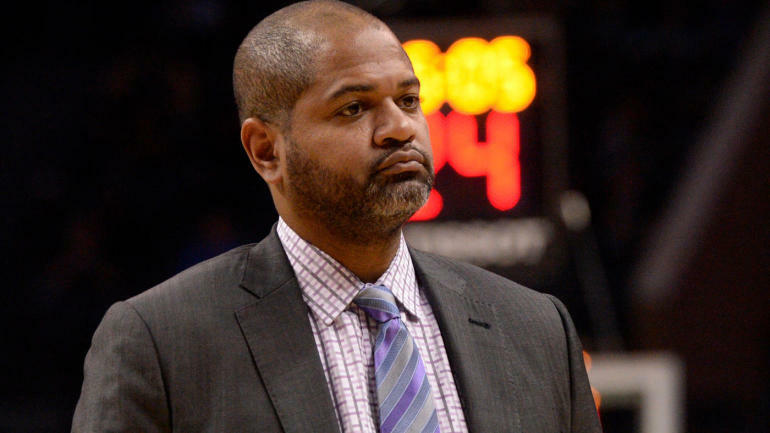 Bickerstaff put together a 48-97 record in his nearly two seasons as the Memphis head coach. The Grizzlies are coming off a 33-49 campaign and traded center Marc Gasol to the Toronto Raptors at the trade deadline. The Grizzlies failed to make the playoffs in their two seasons under Bickerstaff. It also marks the first time they missed the cut in back-to-back seasons since a four-year postseason drought, from 2006-07 to the 2009-10 campaign.